Learn more about how you can empower your health, vitality, sensuality with natural healing arts which have been used by women for millennia. 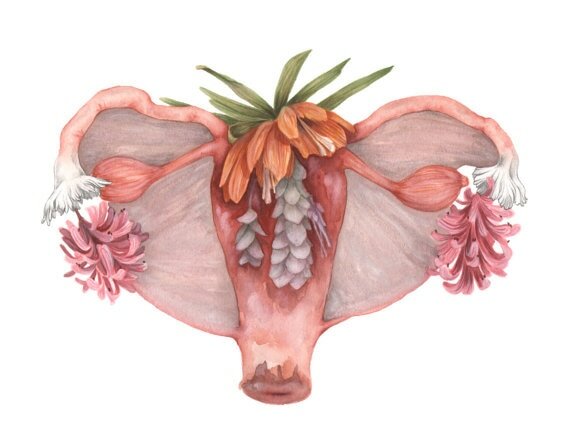 How can I live in better alignment and integrate the menstrual cycle into my everyday life? What is conscious Birth and how can I best prepare for it? How can I lead a clean & toxic free lifestyle, even though I live in a city? What are ways to prepare for menopause and how can I honour it as a sacred passage ? What are ways to celebrate and honour my daughters entry into womanhood? Or my boys entry into manhood? What is sacred sexuality and how can I take first steps to connect with it? Contact me today to schedule an individual consultation on a topic of your choice - see below! Receive a wisdom teaching and find out how you can harness the energy of your womb and mooncycles for vitality and creativity. Ancient and new knowledge every woman should know but probably no one ever cared to tell you! 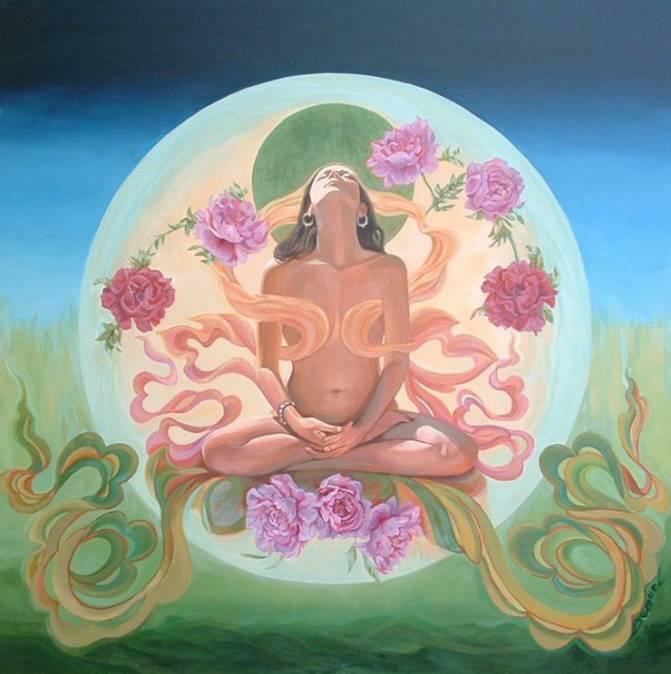 The more we tap into, honour, heal, clear, and activate our sacred feminine sexual energy, the greater we can cultivate our shakti power for health, success, and manifestation. Receive ancient wise women secrets. The precious knowledge and wisdom you need to know but your doctor/GP/gynecologist probably has not been trained in.